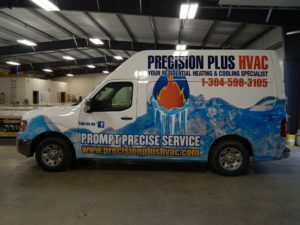 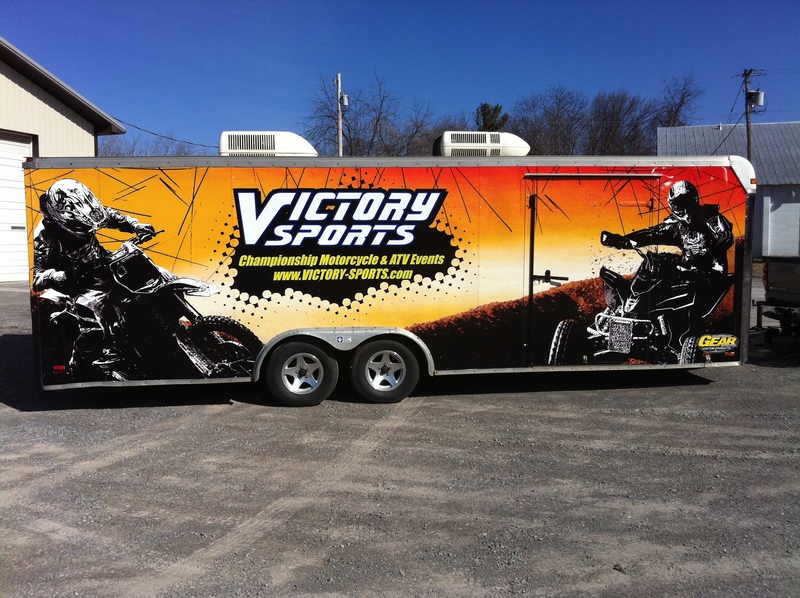 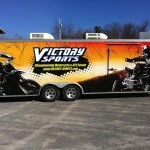 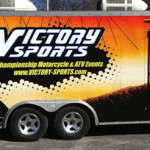 When it comes to vehicle graphics, look no further than Gear! 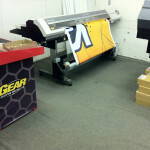 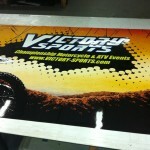 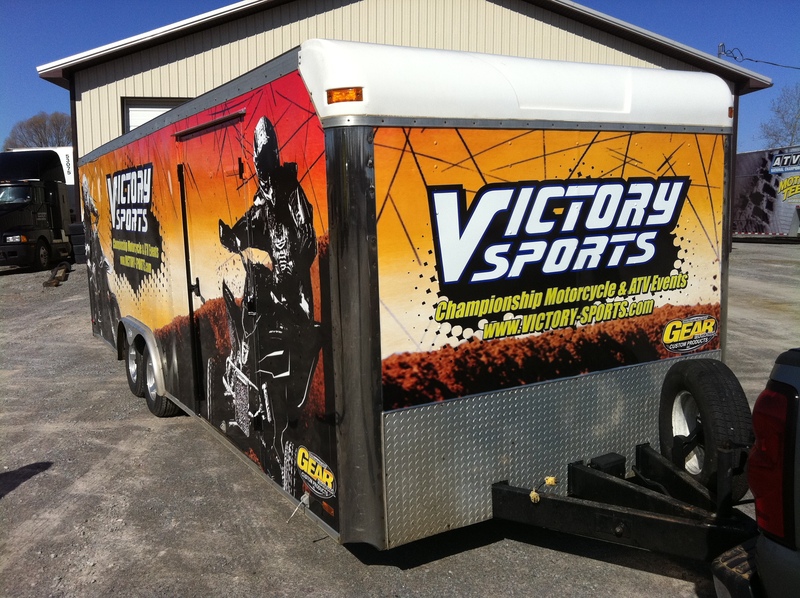 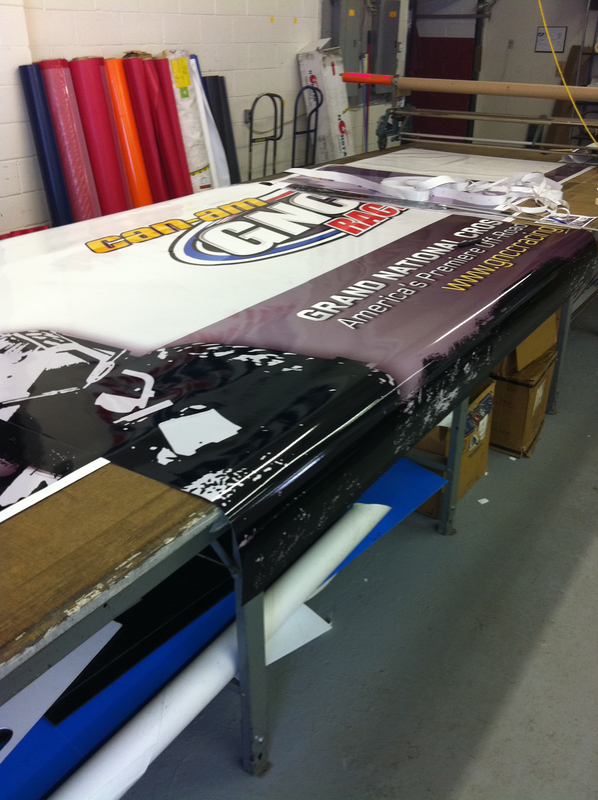 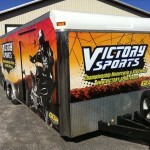 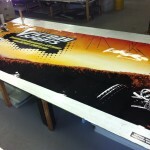 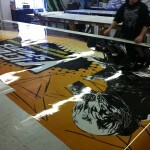 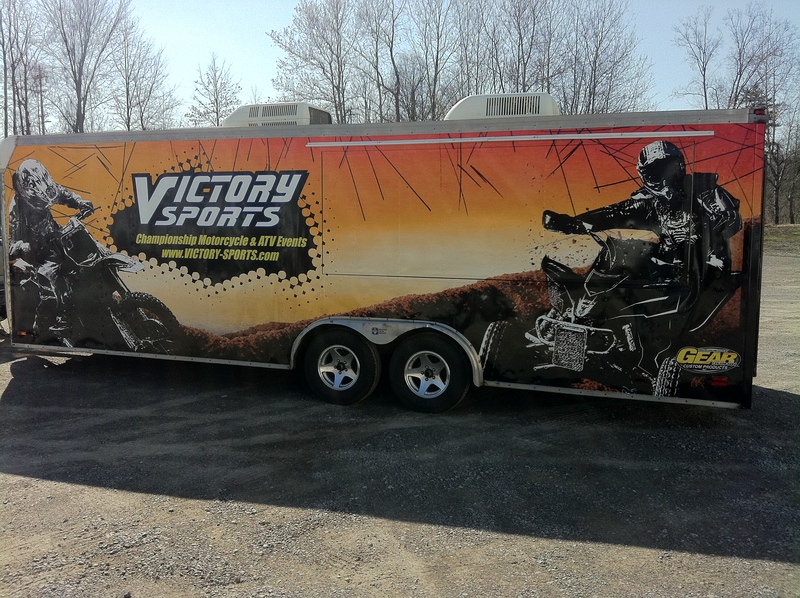 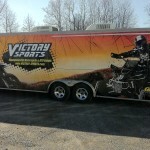 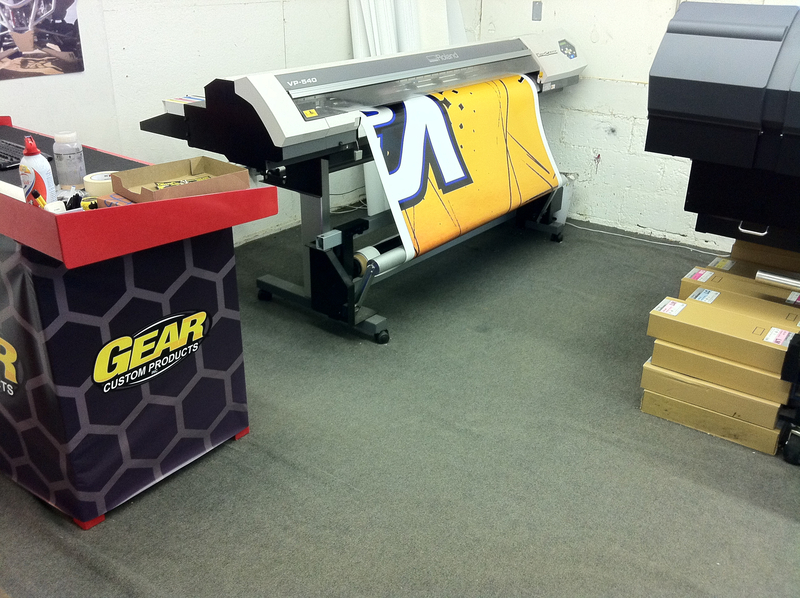 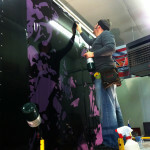 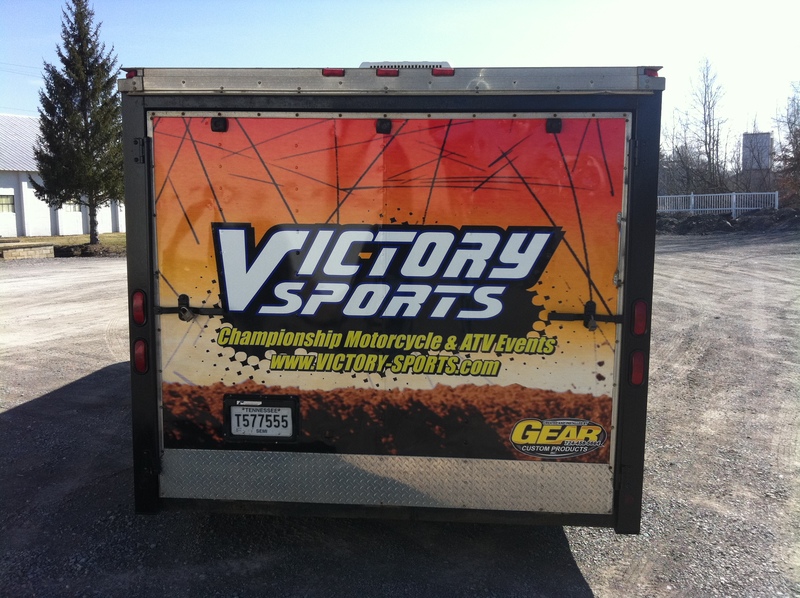 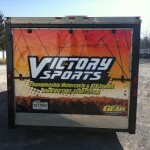 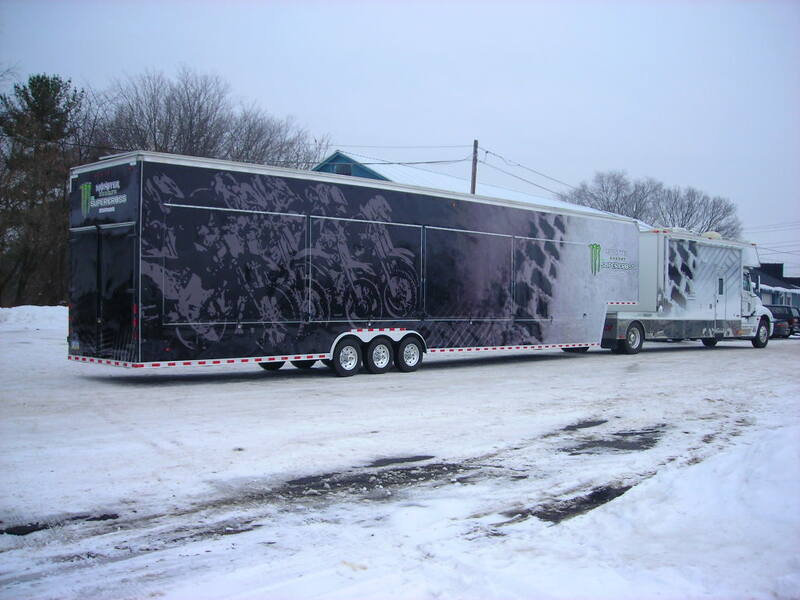 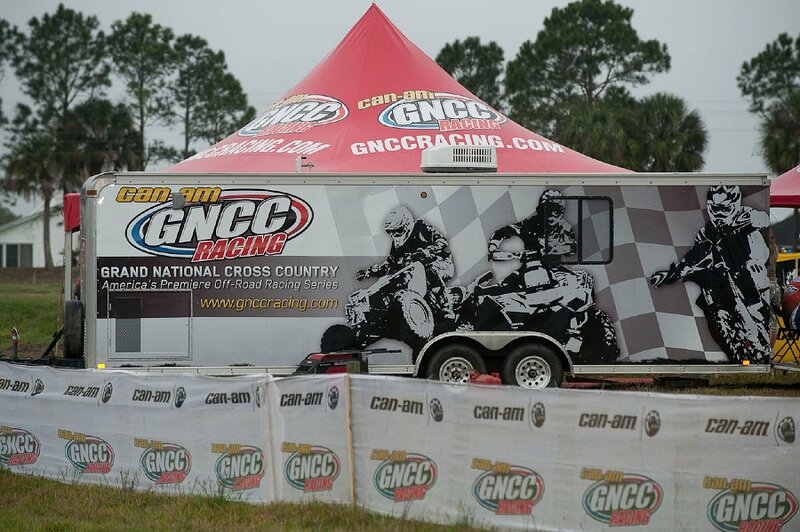 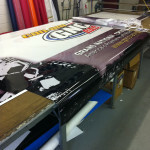 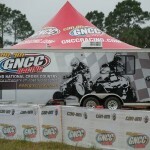 Gear’s Wrap Install Team can install on any size vehicle. 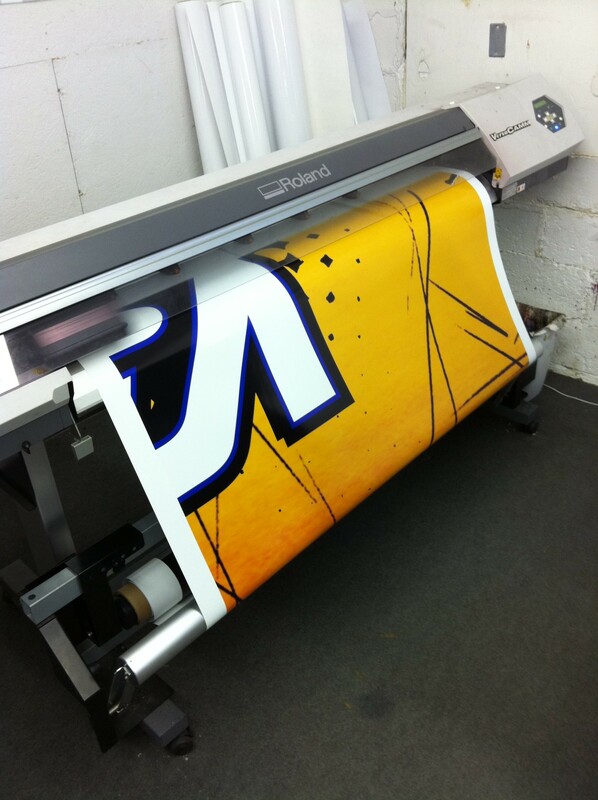 We can design, print, laminate and install all in-house. 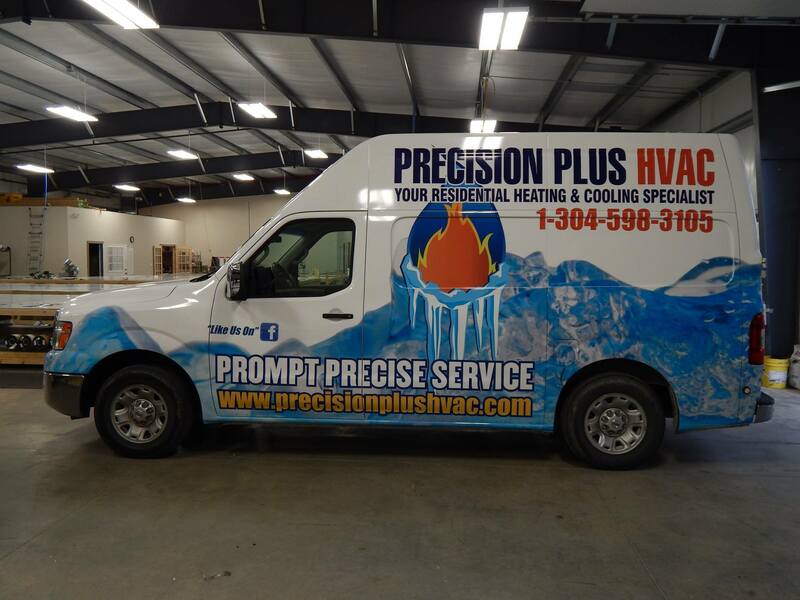 We have you covered from start to finish! 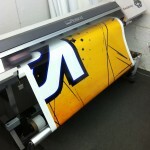 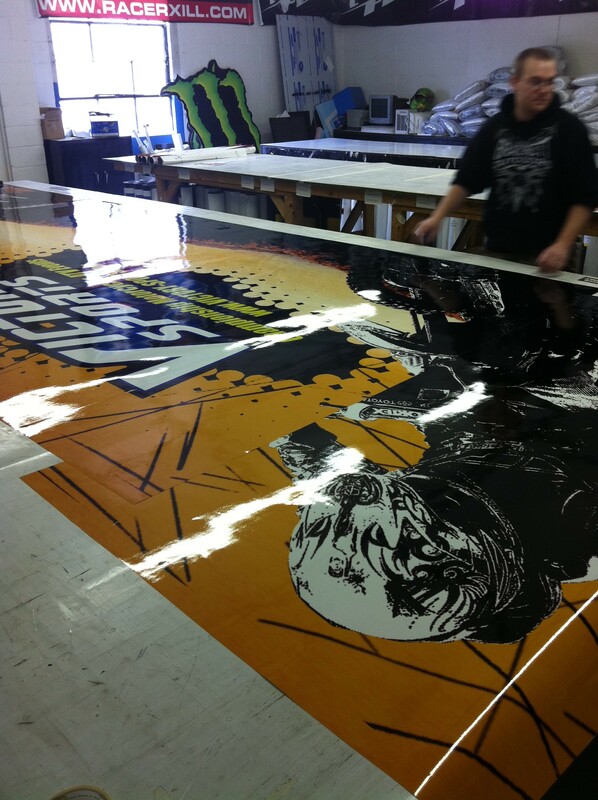 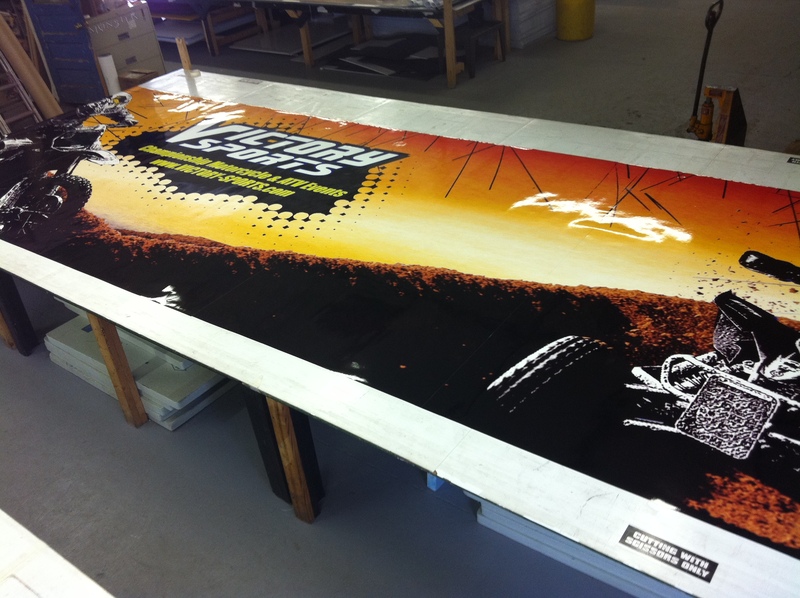 Our wraps are printed on industry-leading 3M wrap kits. 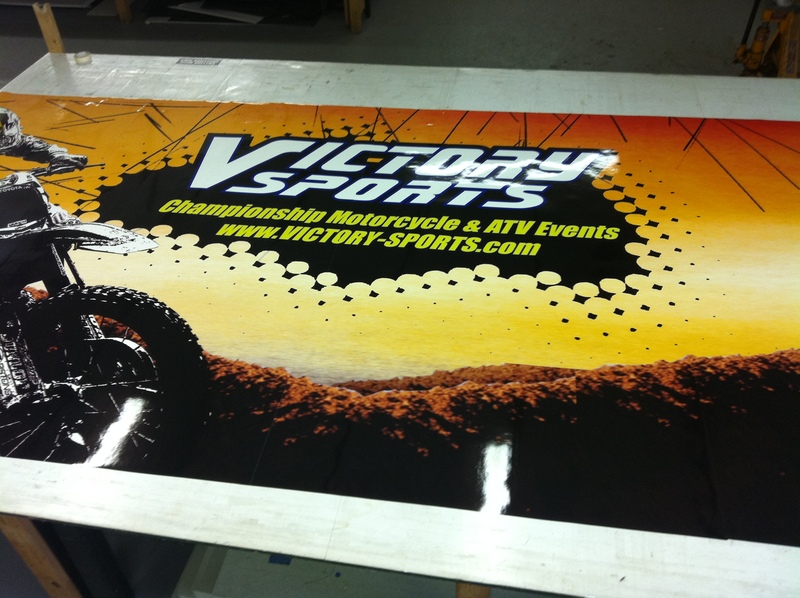 Wrapping is very affordable and our wrap prices are the best in the industry. 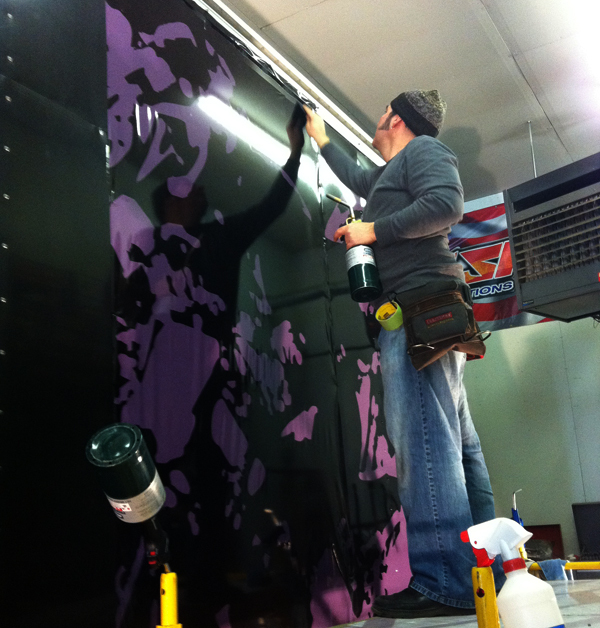 Our world-class art team will be glad to assist you in creating the look and feel you desire.